Medical, not recreational okay guys. 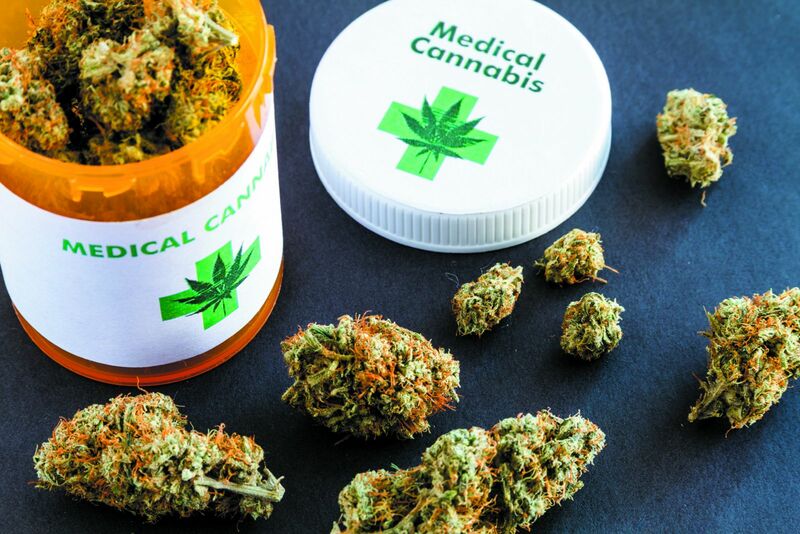 Back in September, some news hit a ‘high’ note among Malaysians when it was reported that Malaysia is potentially looking at becoming the first country in Southeast Asia to legalise medical marijuana. According to Bloomberg, the Cabinet has started early and informal talks on amending the relevant laws to make it legal. Well, it seems that our neighbouring country Thailand has beat us to that by officially becoming the first country in Southeast Asia to approve the use of cannabis for medical and research purposes. Marijuana was actually widely used in Thailand up to the 1930s as a traditional treatment of pain and fatigue. Besides cannabis, kratom or known as ketum in Malaysia has also been given the green light for medical usage. Reuters reported that an extra parliamentary session had voted to amend the Narcotic Act of 1979 which was passed on Tuesday. 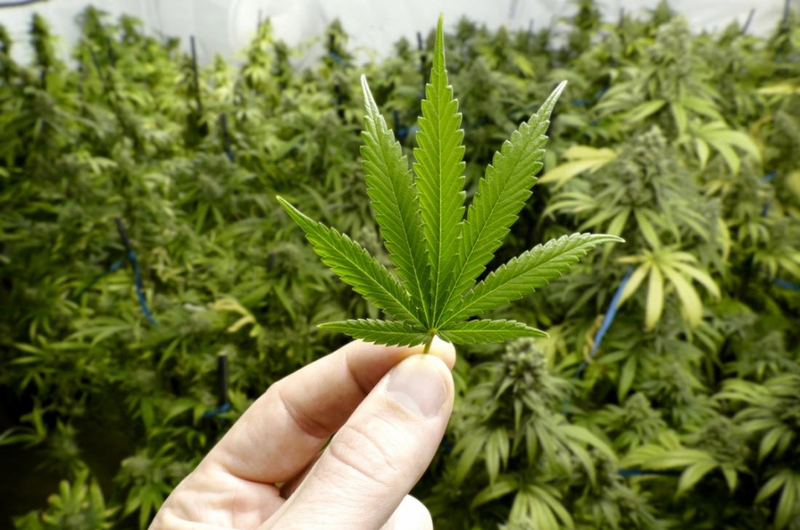 The new rule would mean that Thailand has legalised the production, import, export, possession, and use of cannabis and also kratom (ketum) products for medicinal purposes. Well now the question remains – will Malaysia follow suit? It would definitely take years and lots of research (and taxpayer’s money) on the medical usage of marijuana for it to be approved on our soil. Only time will tell. Overhead Bridges And Covered Walkways Are Now No-Smoking Zones, People!